1. 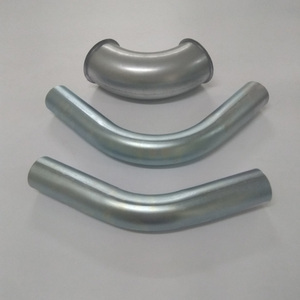 Product: stainless steel 3d s bend pipes 2. Size:1/2"-48" 3. 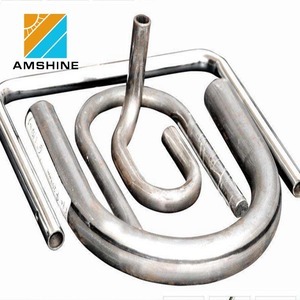 Standard: ASME B16.9 MSS SP-43 DIN JIS GB/T12459 GB/T13401 SH3408/SH3409 HG/T21635 HG/T21631 Product Name Elbow90&deg; stainless steel 3d s bend pipes Material Duplex Steel:S31500.S31803(2205). 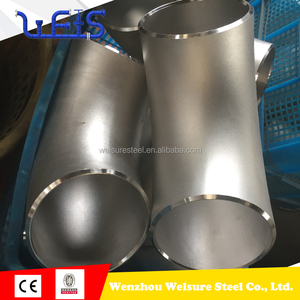 S32304.S32205.S32760.S32750 Stainless Steel: ASTM A403 WP304, 304L, 310, 316, 316L, 321, 347, 904L Alloy Steel: ASTM A234 WP1, WP5, WP9, WP11, WP22, WP91 Low Temperature: ASTM A420 WPL 1, WPL 3, WPL 6 Standard ASME. JIS . DIN. EN. ISO .GB . 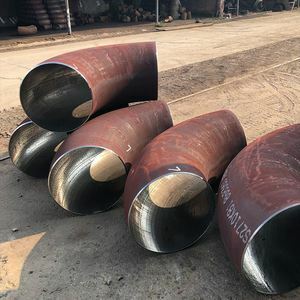 1.Type stainless steel 316 welded pipe fittings elbow 2.Size 1/2"-48" 3.Wall thickness Sch5S-Sch160, XS,XXS 4.Standards ANSI, ASTM,DIN, JIS, BS, ISO, GB, SH, AND HG etc 5.Material Stainless Steel: ASTM A403 WP304, 304L, 310, 316, 316L, 321, 347, 904L Alloy Steel: ASTM A234 WP1, WP5, WP9, WP11, WP22, WP91 Low Temperature: ASTM A420 WPL 1, WPL 3, WPL 6 6.Surface treatment Sand Rolling, Sand Blasting ,Acid Cleaning. (3)Determination and the performance of research & Development and all our supporting and administrative activities are within our Quality System. Ltd is located in "The Chinese Titanium Valley" who has specialized in Titanium Anode and Titanium Material for 10 yeas old. 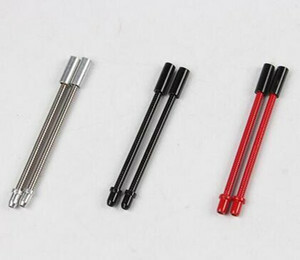 Our company is a high-tech enterprise which specializes in producing Titanium Anode, Titanium Materials & Titanium Products. 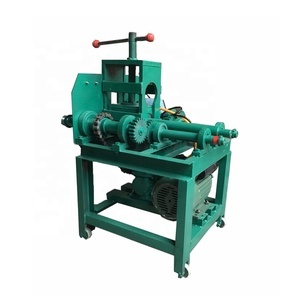 Type HC-3W3SR2-50 HC-3W3SR2-30 Bending Specification 55&times;3.5 (copper, aluminum) 30&times;3.5 (copper, aluminum) 50&times;3 (steel) 30&times;3 (steel) The radius of the curved R40-R200 R40-R120 Maximum bending angle 190. 190. Maximum rotation angle 360. 360. 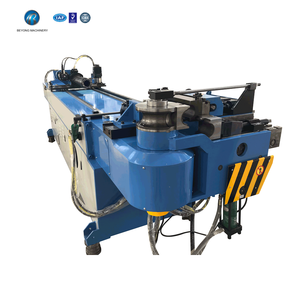 The maximum length of the workplace 3000mm 2000mm Bending efficiency 3-4 seconds / bend 3-4 seconds / bend Maximum feeding speed 1200mm/s 1200mm/s Maximum bending speed 180/s 180/s The maximum rotational speed 720/s 720/s Parameter Specification HC-GD30-5P Public median punch Five stations Processing efficiency 1.5s/per station (adjustable Fixture pressure 8T The thrust of the punch 12T Dual-die trip 60mm Punch stroke 120mm Centre distance 60mm Punch concentricity &plusmn;0.025mm Control mode The microcomputer PLC (FATEK) Au pair bit Servo motor drive, Servo motor YASKAWA Mode of operation Automatic/Manual/Jog Feeding mode Artificial feeding Maximum concentricity error &plusmn;0.03mm Maximum depth of processing error &plusmn;0.1mm Oil pump motor 4KW Pump pressure 140kg(14mpa) Body size 1700mm x 1100mm x 1700mm Body weight 1.5T Our Products Application Packaging & Shipping Q What is your main product9 A We offer a series of professional deep processing service for steel products since 2009. Q What are your acceptable price terms9 A EXW, FOB, C&F, CIF Q What are your acceptable payment terms9 A T/T (30% deposit before the production, 70% balance against the B/L draft) Q It's OEM\ODM available9 A Of course, kindly send us your requirements in details and we will confirm and reply you soon. 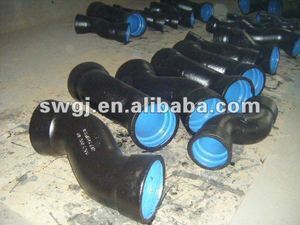 Shaanxi L&S Pipe Co., Ltd.
plastic fittings for agriculture and gardens irrigation. 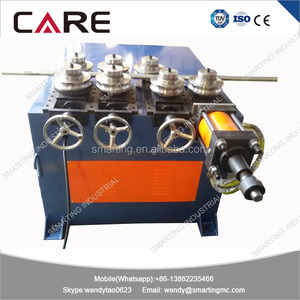 The company has been certified by ISO9001International Quality Management System, also has passed the detection by China State Building. 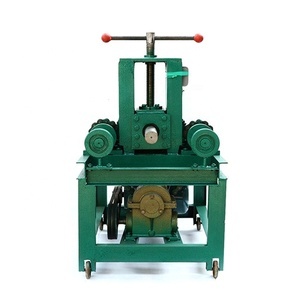 Factory product quality and stability , the production level in the domestic leading level. We have improved the computer-aided design systems and sophisticated computer numerical control machine production, processing and testing equipment. 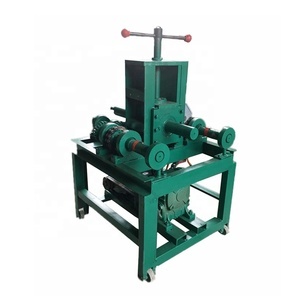 Its products are widely used in pharmaceutical, food, biotechnology, natural gas, petrochemical, water treatment, construction and other industries. 3. 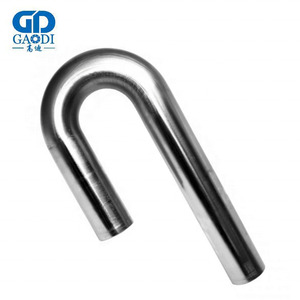 Service: we provide OEM, ODM service with any new model design of the Stainless Steel Parts. 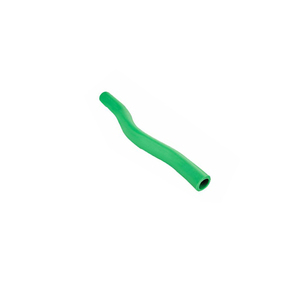 Alibaba.com offers 2,129 s bend pipe products. About 8% of these are pipe fittings, 1% are steel pipes. 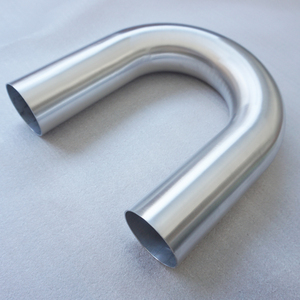 A wide variety of s bend pipe options are available to you, such as stainless steel, carbon steel, and copper. 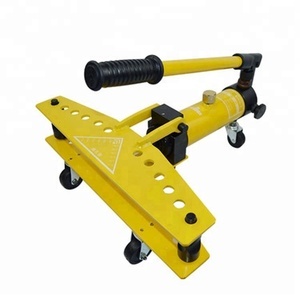 You can also choose from elbow, coupling, and flange. As well as from welding, female, and male. And whether s bend pipe is equal, or reducing. 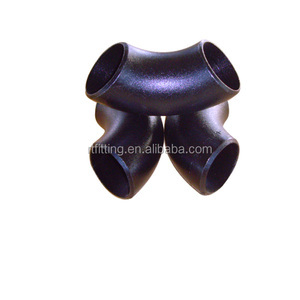 There are 2,122 s bend pipe suppliers, mainly located in Asia. The top supplying countries are China (Mainland), India, and United States, which supply 98%, 1%, and 1% of s bend pipe respectively. 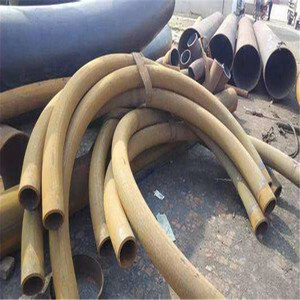 S bend pipe products are most popular in Domestic Market, Africa, and South Asia. You can ensure product safety by selecting from certified suppliers, including 1,291 with ISO9001, 719 with Other, and 268 with ISO/TS16949 certification.